Announcement Welcome to Creations by Carey! 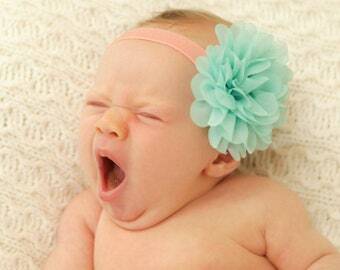 I offer handmade baby headbands, hair bows, hair clips, hair ties, felt flowers and much more. 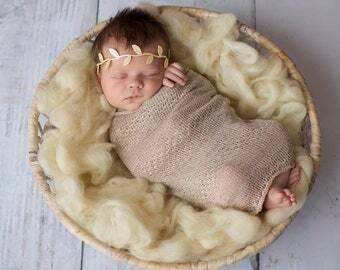 My handmade hair accessories are perfect for newborn photo props, baptisms, weddings, birthdays or every day wear. I am currently offering $3.50 flat rate shipping (U.S. Only)! Buy as little or as much as you like and only pay $3.50 for shipping! Current turnaround time is 3-7 business days BEFORE shipping. Shipping is an additional 3-5 days. If you need it sooner, please contact me before purchasing. Please order early to ensure you get your items in a timely fashion. Welcome to Creations by Carey! 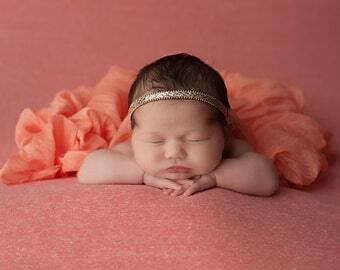 I offer handmade baby headbands, hair bows, hair clips, hair ties, felt flowers and much more. 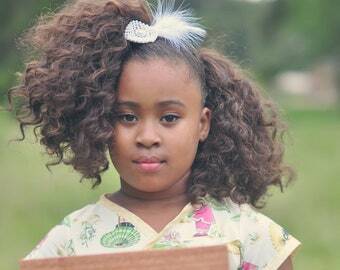 My handmade hair accessories are perfect for newborn photo props, baptisms, weddings, birthdays or every day wear. 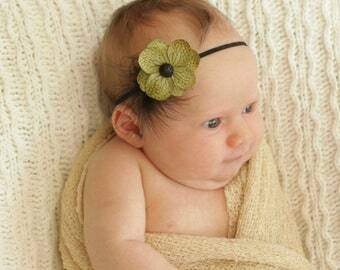 Baby Lace Headband.Baby Flower Headband.Baby Headband.Baby Girl Headband.Lace Headband.Flower Headband.Newborn Headband.Baby Bows. These are adorable and will look great on my flower girl for my wedding!